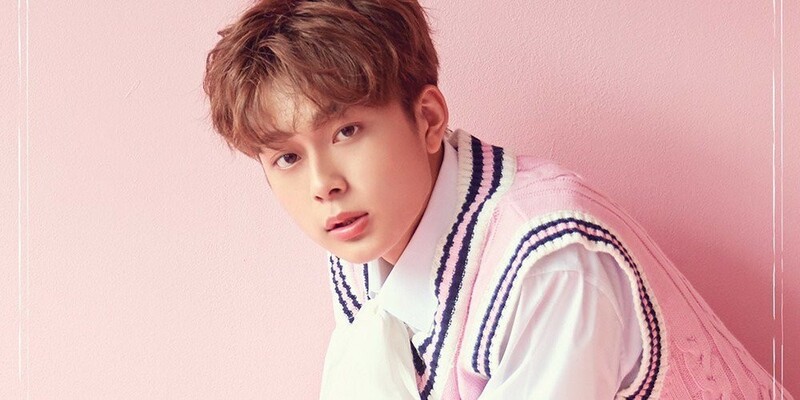 Yu Seon Ho's fan meeting has sold out, once again! 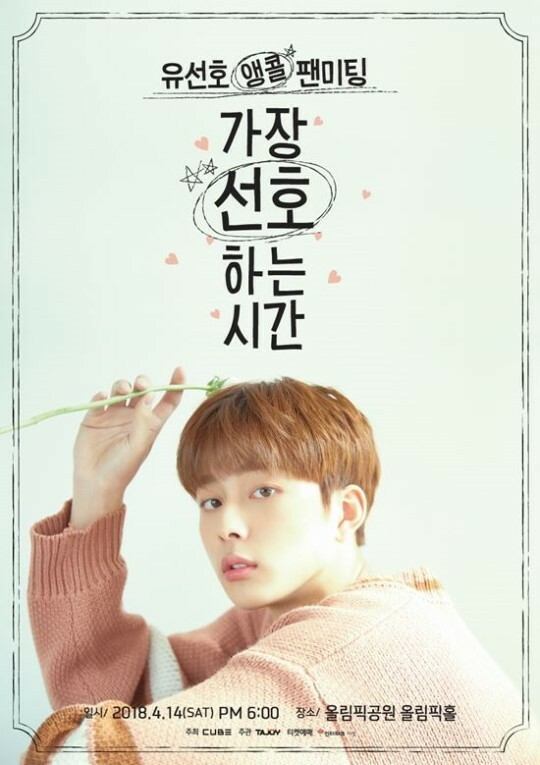 On March 29, tickets for Yu Seon Ho's upcoming encore 'The Most Preferred Time' fan meeting event went up for sale. This, however, did not last long as fans grabbed all the tickets in just a minute, completely selling out the event. Back in October 2017, Yu Seon Ho's fan meeting event sold out in just 5 minutes, which led to the agency adding an extra day. This time around, they decided to get a bigger venue fitting 2500 people, 2.5 times more than last time. Even with this, the event sold out even in less time, showing just how popular Yu Seon Ho is. The encore fan meeting will take place on April 14 at 6 PM KST. Meanwhile, Yu Seon Ho will be making his debut with his 1st mini album, 'Spring, Brilliant', on April 11 at 6 PM KST.